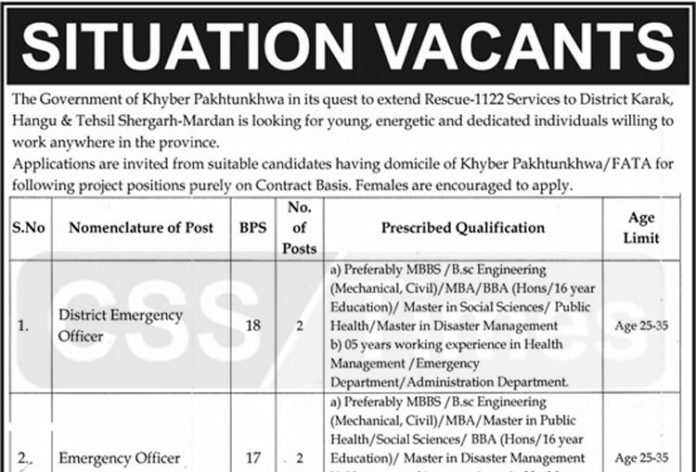 The Government of Khyber Pakhtunkhwa in its quest to extend Rescue-1122 Services to Disrict Karak, Hangu & Tehsil Shergarh-Mardan is looking for young, energetic and dedicated individuals willing to work anywhere in the province. Applications are invited from suitable candidates having domicile of Khyber Pakhtunkhwa / FATA for following project positions purely on Contract Basis. Females are encouraged to apply. Emergency Rescue Service (Rescue-1122) Khyber Pakhtunkhwa. 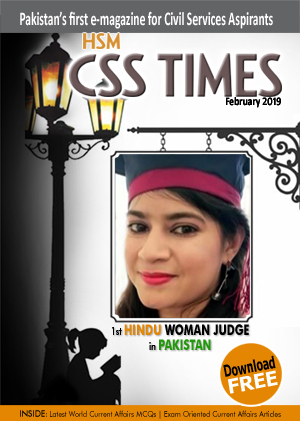 Applicants can download application forms in order to apply.